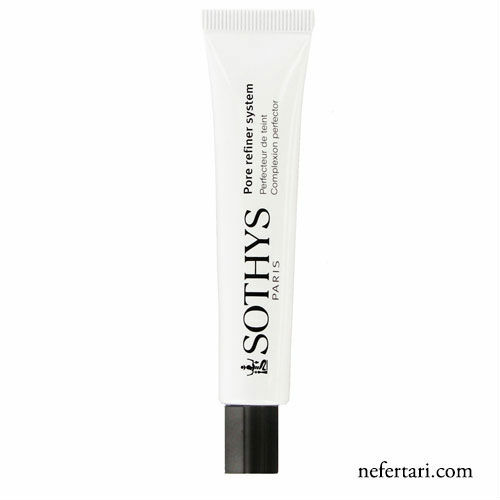 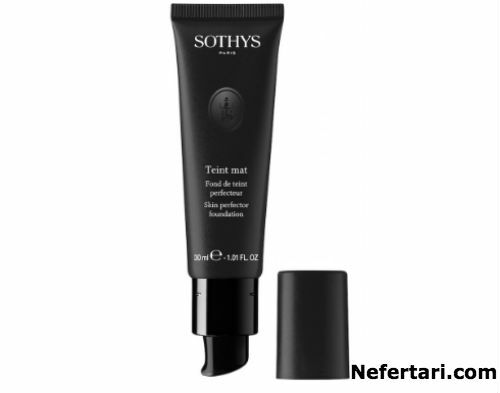 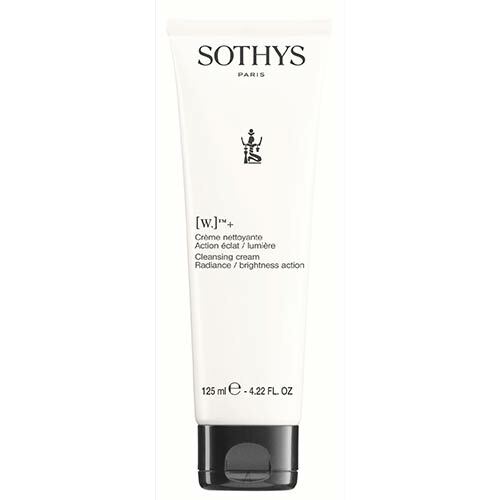 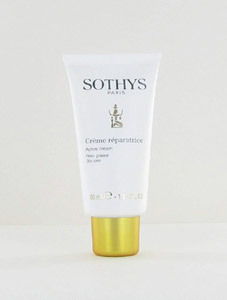 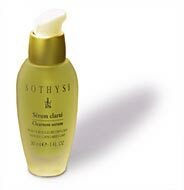 Nefertari is proud to carry a variety of Sothys cleansers, serums, anti-aging treatments, and body balms that address the specific skincare concerns of men and women everywhere, while providing a luxurious pampering experience. 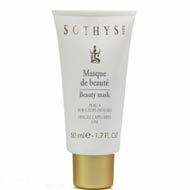 The ingredients in each product are noncomedogenic (meaning they will not clog pores) and contain no crude alcohols or animal extracts. 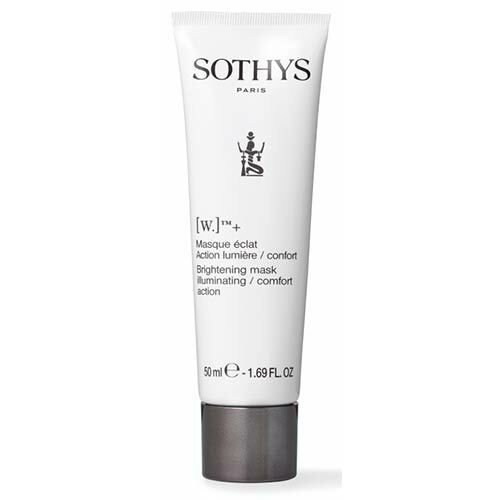 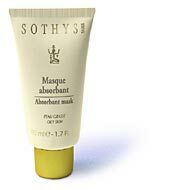 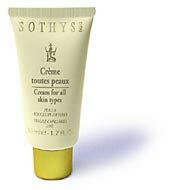 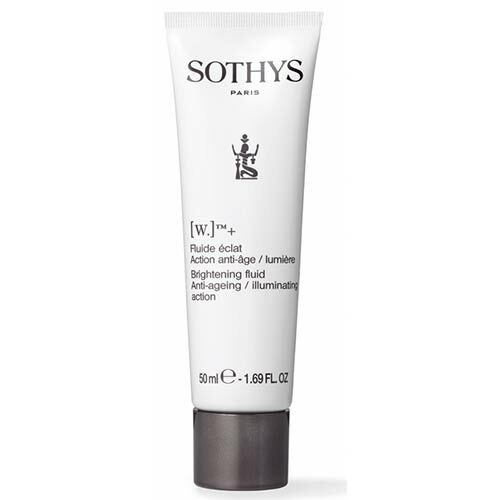 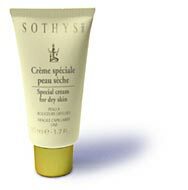 Sothys products are never tested on animals.